Meg's Food! 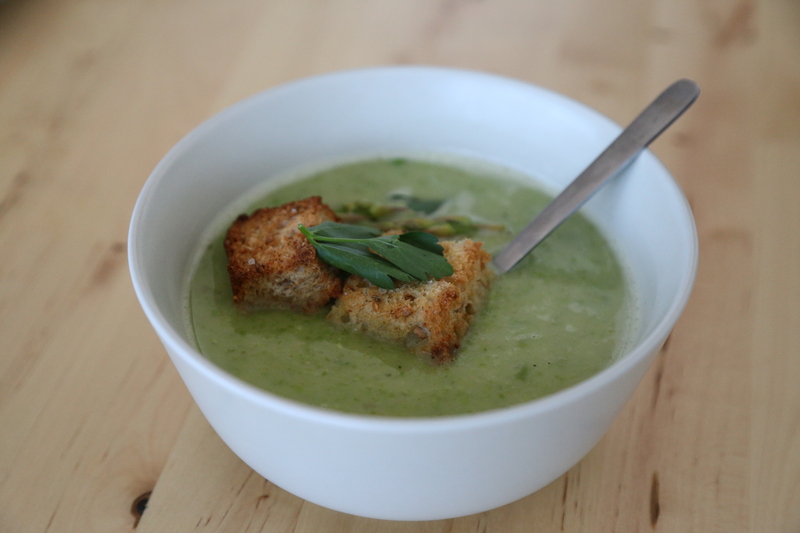 | My Favourite Soups - Meg's Food! Is it ever soup season. January and February are cold, dark months, where you need warm, filling food to make you feel all cosy. Plus, we’re all trying to eat healthier this time of year, and that’s super easy to do when your soup is packed with veggies. Soups are also great because you can make them on the weekend and have lunch for the whole week sorted. They also freeze well! Perfect deep winter food. Here are some of my favourite recipes! 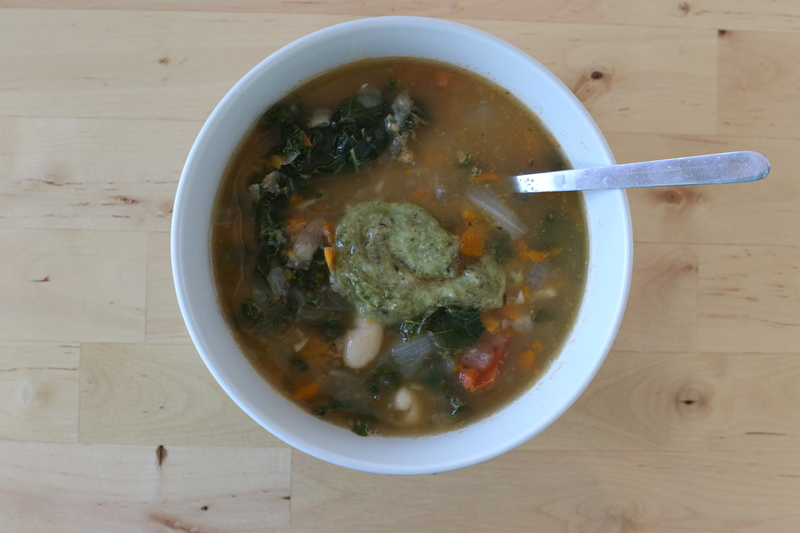 This white bean and pesto soup has got it all. Lots of veggies, white beans, kale, and flavourful pesto. It’s half blended to make it thick but also still keep some texture. 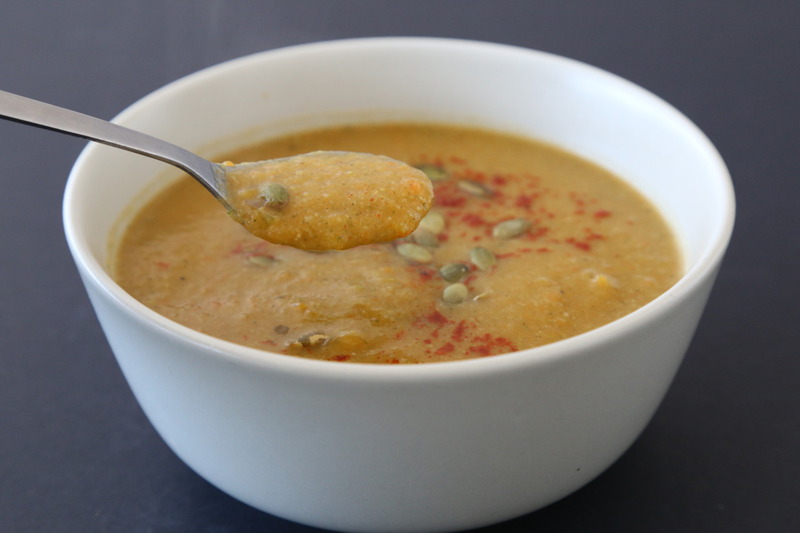 If it’s veggies you’re after, my creamy 7 vegetable soup fits the bill. Seven vegetables blend up into this soup. It’s basically warm detox in a bowl. 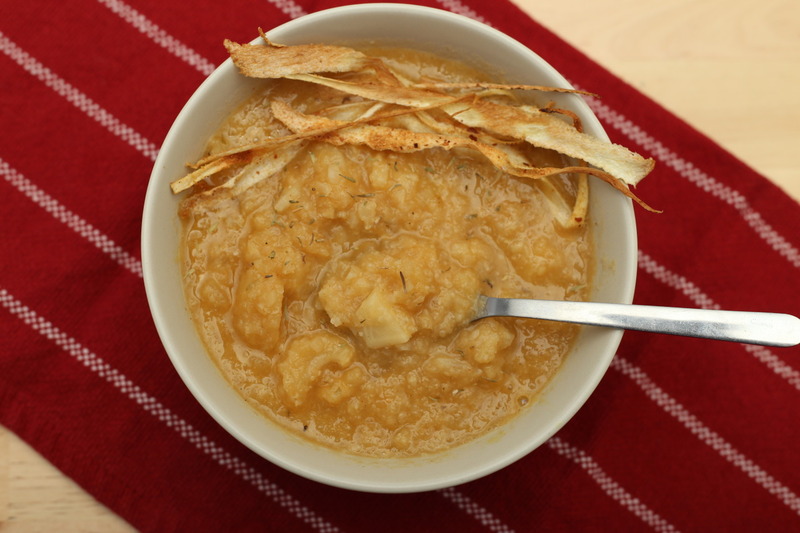 This winter vegetable soup with crispy parsnips is hearty, filling, and super healthy. Plus the parsnip crisps make it feel extra fancy. And when the weather is really chilly, fight back with something spicy. 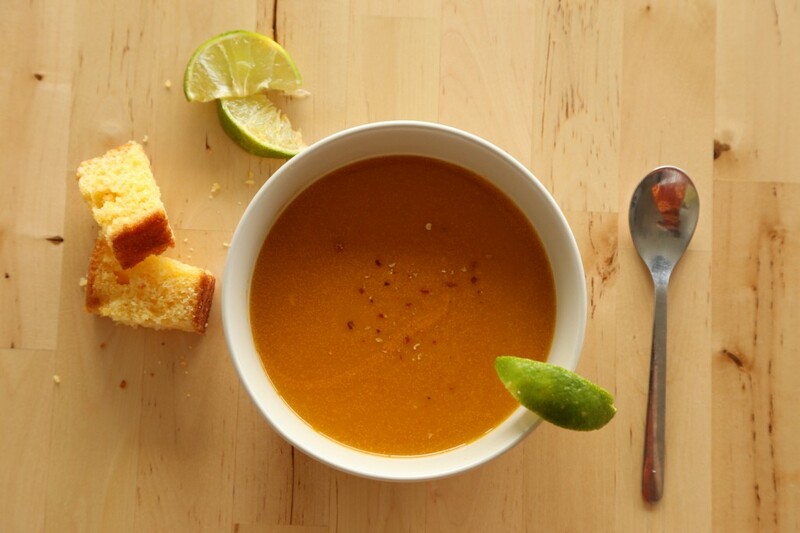 My Thai butternut squash soup is creamy, spicy, and coconut-y! 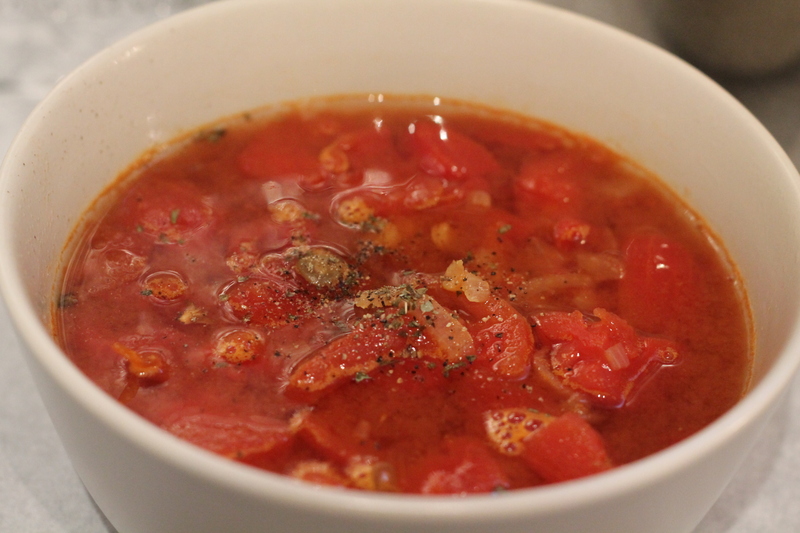 Or try this spicy tomato soup, packed with veggies and lentils for protein. Perfect for grilled cheese! 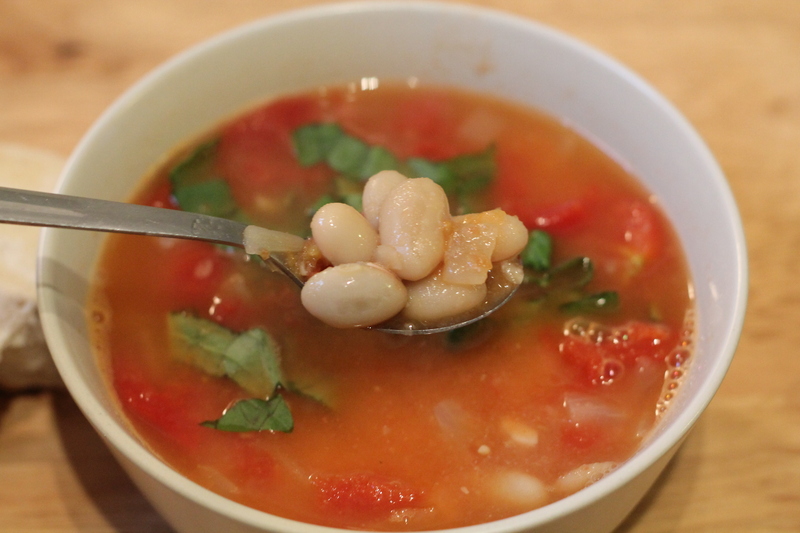 If you want something a little more traditional, this tomato and white bean soup is perfect. Flavoured with basil, it packs a serious protein and veggie punch. Feeling sick? 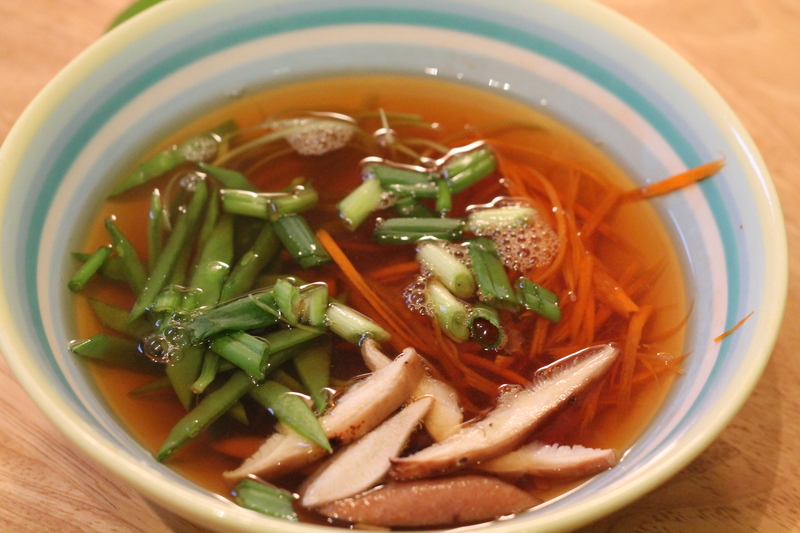 My healing vegetable soup features a spicy gingery broth and lots of crunchy veggies. Plus vegan jalapeno cornbread! This entry was posted in Dinner, Lunch, Soup and tagged asparagus, basil, butternut, pea, pesto, soup, squash, thai soup, tomato soup, vegan, white bean, winter. Bookmark the permalink.